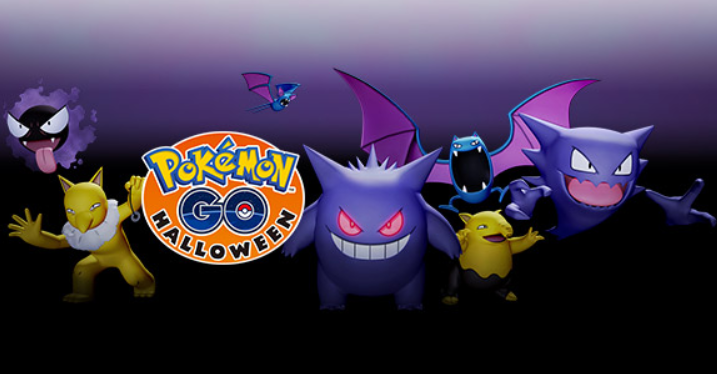 Nintendo and Niantic announced earlier this week that Pokemon Go would have something special for Halloween. No doubt the record breaking run to $600 million in revenue made them feel generous… that and the tapering off of the game’s user base. But I still play. From October 26 until November 1 Pokemon Go will reward you with double the candy for Halloween. When you catch a Pokemon you will get 6 candy instead of 3 and when you transfer a Pokemon you will get 2 candy instead of just the one. You will also earn candy with your buddy Pokemon at four times the usual rate. Meanwhile, the following Pokemon will be more common during the duration of the event. If that is the level of “scary” in the first 150 Pokemon, I suppose I could make the case that Abra and his evolutions ought to be on the list as well. Either way, the event is going. There was a Drowzee on our driveway earlier and I got six candy for catching him. 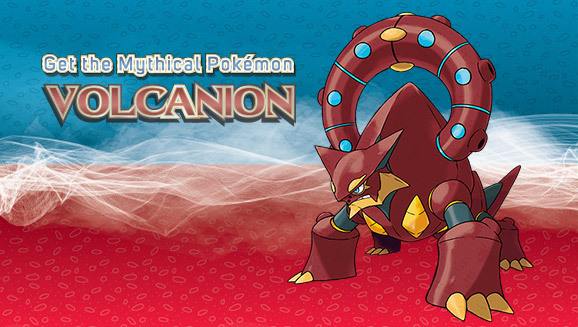 In addition, if you are a Pokemon X & Y or Pokemon Alpha Sapphire & Omega Ruby player in the US, there is still time to head over to GameStop to pick up a code that lets you download a level 70 Volcanion. And if you are looking for something else Pokemon related to add to your Halloween, you can head over to their site for pumpkin stencils. This entry was posted in entertainment, Nintendo, Pokemon and tagged Pokemon Go on October 26, 2016 by Wilhelm Arcturus. @Aywren – I suspect that Cubone and Marowak are on the Halloween list as well. I have seen several today and I almost never see them otherwise. I have a Haunter, a Gastly and a Cubone on my nearby list right now but I can’t get them to appear. Oddly my son and I have never caught a single Pokemon at our house. I blame Trump. I’m level 22 but my interest has waned significantly. I may never get to 23. @Xyd – Our house was a Pokemon dead zone for quite a while, but I think having a couple accounts active over time eventually attracts them. It was a big surprise when they started showing up in our court.